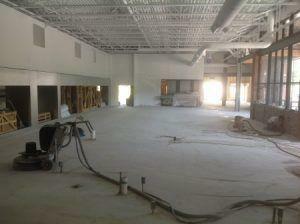 Glued down carpet and VCT tile removal can put your job behind schedule if not done right. Concrete Renovations Inc. excels at removing glued down carpet, tacked down carpet, sports floors, tough double stick carpet and more. 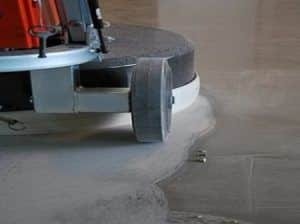 We have the ability to offer our customers a safe, clean method of ceramic floor tile removal using our electric floor removal equipment or milling machines. All of our milling machines are equipped with on board dust collectors producing no airborne dust. Give Concrete Renovations Inc. a call for a free quotation.